If you have enjoyed the indulgence of the season, consider continuing on that theme with a trip to Budapest. Corinthia Hotels are opening their annual sale, which means that their luxury range of hotels are offering a significant 50% reduction on room rates. The booking offer runs from 11th January to 24th March 2016 - but your holiday can take place any time this year, up until the end of December 2016. 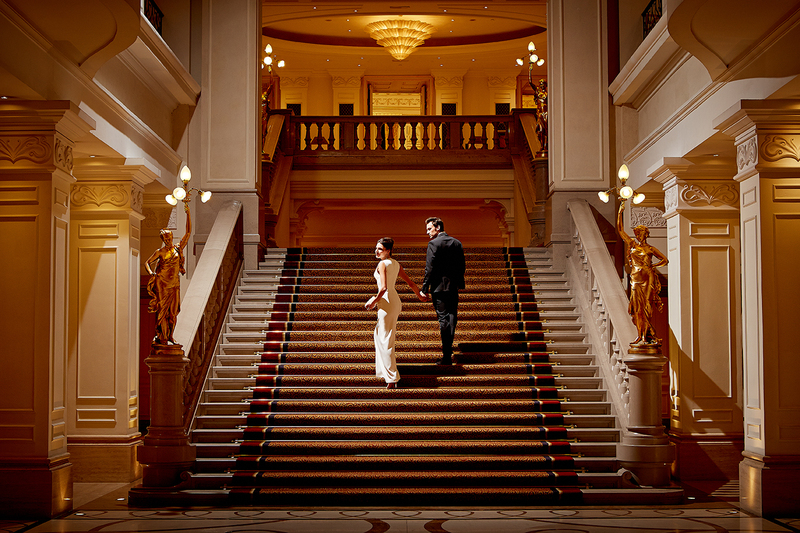 If you love fine dining, Corinthia Hotel Budapest is the perfect place for a luxury break. It's restaurants and cafes are amongst the best in the City, and its bars have mixologists who create marvelous cocktails, perfect for that late night drink. Being centrally based means that you can enjoy all the fun of the city, and when you are ready for a break, your bedroom suite will enable you to catch up, ready for the next round of sightseeing. For food lovers, Budapest offers lots of choice, for instances, February hosts The Mangalica Festival - an annual celebration of Hungarian edible delicacies, and in particular, of the beautiful curly-haired Mangalica Pig. This gorgeous animal is unique to Hungary with a pedigree going back to 1791. The festival aims to showcase the very best in organic, Hungarian produce. The festival site is Szabadság tér, near the central Parliament Building and is usually held on the 2nd weekend of February. It's a great event, with over a hundred producers offering speciality cheeses, wine, honey, chocolate and bread, as well as Mangalica products. You can enjoy an open air concert, sample some of the finest local specialities and keep out the cold with a cup of spiced hot wine or a shot of pálinka - the fiery local spirit! Budapest celebrated cultural liberation in the 1860's and aimed to secure its place as a European destination of culture and heritage. Buildings range from the baroque to the contemporary, with ornate public bath houses, splendid cafes, and a rich art and music scene. The Danube River runs through Budapest, with old town Buda to the west and the more modern Pest on the east. The area known as Kiraly utca now houses exquisite antique and jewelry shops, Kosher cafes and delicatessens - abandon all dieting - the food is wonderful. The Funicular railway will take you up to the Castle District, or if you visit in the colder months, you might want to take in the Hungarian National Gallery. You might feel in need of some rest and relaxation after all that sight-seeing - so why not take a refreshing dip in the Hotels Royal Spa - considered the finest in Budapest. The 15-metre pool is located in a beautifully restored and refurbished Art Deco building and there is an enticing list of beauty and skin treatments available. There is also a spacious fitness facility with dedicated exercise rooms, saunas, a steam bath and jacuzzi, together with relaxation areas to suit family or adult use. Round off the day with an evening cruise on the Danube River, join in with a jazz night in one of the many clubs, or let the hotel restaurant do all the work by offering you an unforgettable meal in a luxurious setting. The five-star service lives up to its name; the rooms are spacious and beautifully designed with super comfortable beds and bathroom. You won't miss a moment of your trip with options to check in early and check out late. This hotel hits every five-star button - and you'll enjoy a first class experience, staying at this beautiful hotel. Sound tempting? It's too good to miss! Both corporate and leisure guests can reap the rewards available when staying in one of the five star hotels exclusively when they book through the website. The reward scheme includes complimentary room upgrades, extended check outs and discounts in its restaurants and bars. Rewards vary per hotel and are available subject to availability – for further information, please see the individual hotel websites.